Why do jeans have those tiny pocket and buttons ? 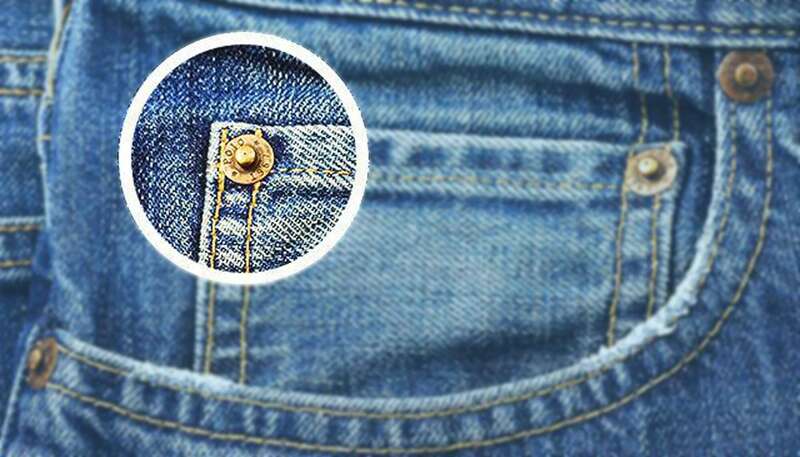 We all own Jeans but while wearing the jeans we wonder why these small pockets and these small buttons are there in the Jeans. Why are those small pockets ? 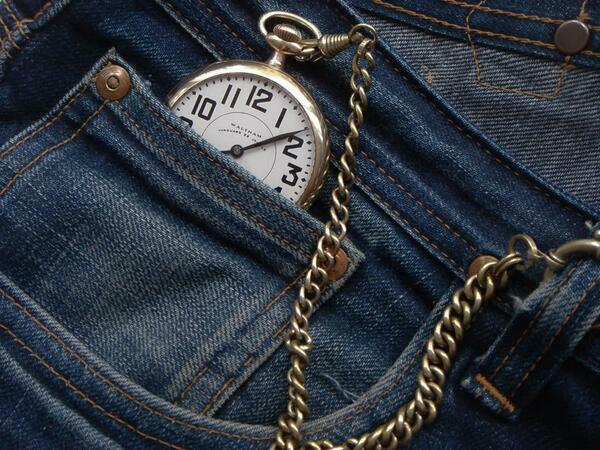 As per Levi Strauss & Co., that men who use to carry pocket watches they could keep their watches in those tiny little pocket. The first blue jeans had four pockets and named as few as, coin pocket, match pocket and ticket pocket etc. Now, why are those rivets or tiny button on the jeans ? These bronze button looks like useless but its serves the very key purpose. They are there is save the jeans from being torn apart and normal wear and tear. The position of the buttons are at the stress points where a Jeans is exposed to heavy duty use, like by miners. In short these rivets keep your jeans long lasting. This is amazing to know that Rivet are patented by Levi and was the first company to make rivet pants.